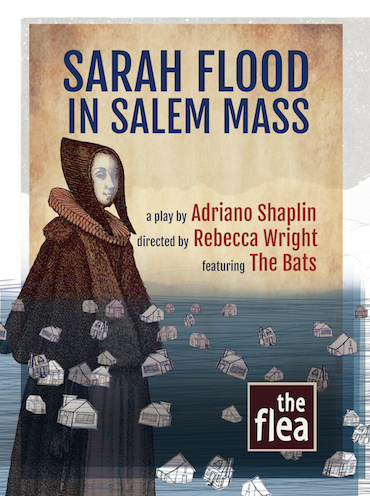 The Riot Group’s Adriano Shaplin will join The Bats, the resident acting company at The Flea, in a radical re-telling of the events leading up to the Salem Witch Trials. Sarah Flood in Salem Mass– five girls in the woods, two families at war, and a village on the brink. Blood feuds, praying Indians, and time travel collide in this magical portrait of an uprising in Salem. 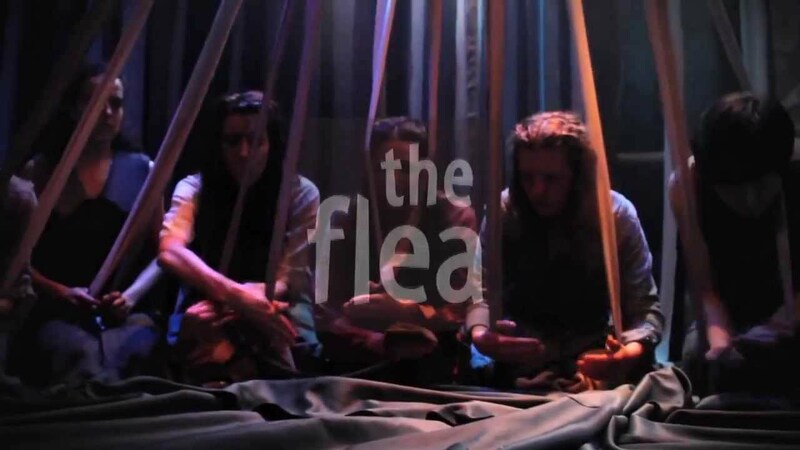 Directed by Applied Mechanics’ Rebecca Wright. Adriano Shaplin is a playwright, performer, sound designer, and artistic director of the Riot Group, an ensemble he co-founded in 1997. 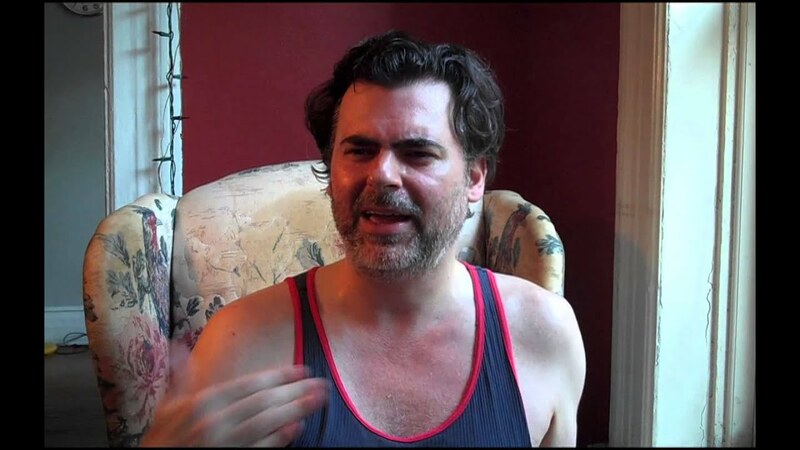 He is the author of 11 plays for the Riot Group including Wreck the Airline Barrier, Pugilist Specialist, Victory at the Dirt Palace, Freedom Club and Sophie Gets the Horns. In 2004 Adriano joined Pig Iron Theater Company to create the OBIE-award winning Hell Meets Henry Halfway, an adaptation of Witold Gombrowicz’s The Possessed. In 2006 Adriano became the first International Playwright-in-Residence with the Royal Shakespeare Company and his first play for the RSC, The Tragedy of Thomas Hobbes, opened at Wilton’s Music Hall in London in 2008. Adriano is a four-time recipient of the Scotsman Fringe First, a Sloan Foundation grant recipient, and has been commissioned by Playwrights Horizons, the Royal Shakespeare Company, New Paradise Laboratories, and Interact Theatre Company. 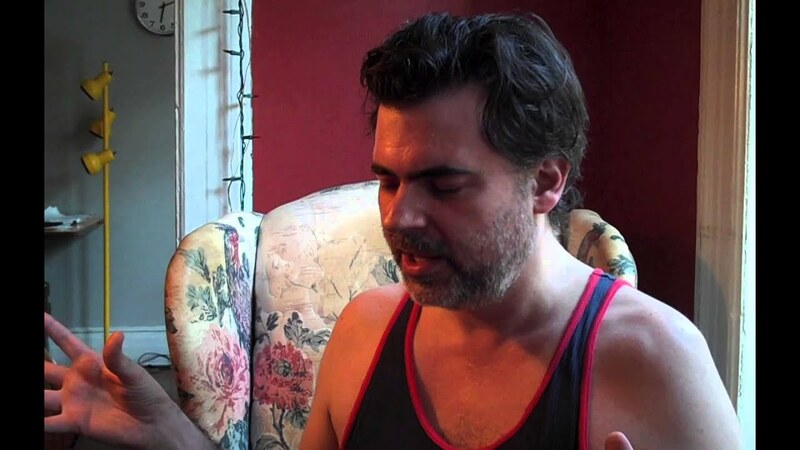 His plays have been produced at the Soho Theater and Riverside Studios in London, the Arches in Glasgow, the Magic Theater in San Francisco, the Theater Der Welt Festival in Germany, the Philadelphia Live Arts Festival, Princeton University, the Edinburgh Fringe Festival, the Ice Factory Festival, 59e59 and The Culture Project. His most recent play, Sophie Gets the Horns, debuted at the Incubator Arts Project in May 2012. His plays have been published by Oberon Books, Playscripts Inc, and in the Yale School of Drama’s Theater journal. Rebecca Wright has directed and dramaturged for PlayPenn, the Lark Play Development Center, and InterAct Theatre Company. She has developed work with Philadelphia-based performers for First Person Arts, The Philadelphia Fringe Festival, Micro-Fest Philadelphia, and SoLow Festival. Recent directing credits include Sophie Gets the Horns with The Riot Group, Merry Wives of Windsor with Shakespeare in Clark Park, 17 Border Crossings with Lucidity Suitcase Intercontinental, and Joan of Arc: Voices in the Fire with graduating MFA students at Columbia University, co-directed with Kristin Linklater. Rebecca is a co-founder of Applied Mechanics, with whom she creates immersive performance pieces, including Philadelphia Fringe Festival hit Overseers, and the 26-person historical fantasia Vainglorious: The Epic Feats of Notable Persons in Europe after the Revolution. She is a recipient of a 2012 Independence Fellowship in the Arts and a graduate of Artists U. 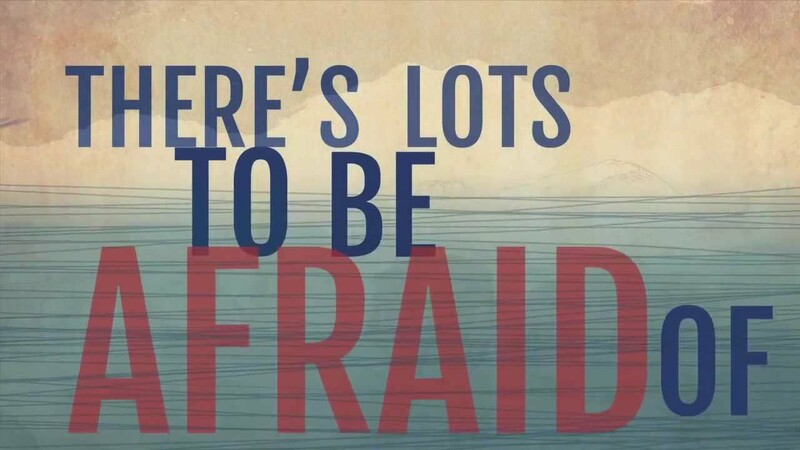 “a smart show with plenty of angles to consider.